” We believe that, given the tools and skills necessary to compete in the 21st century, children of limited means can do as well as graduates of the world’s best schools. The foundation has dedicated itself to creating an education model that can be replicated so that primary and secondary students in Colombia and elsewhere, no matter their race, gender or economic background, can compete globally and make a positive contribution to the world. 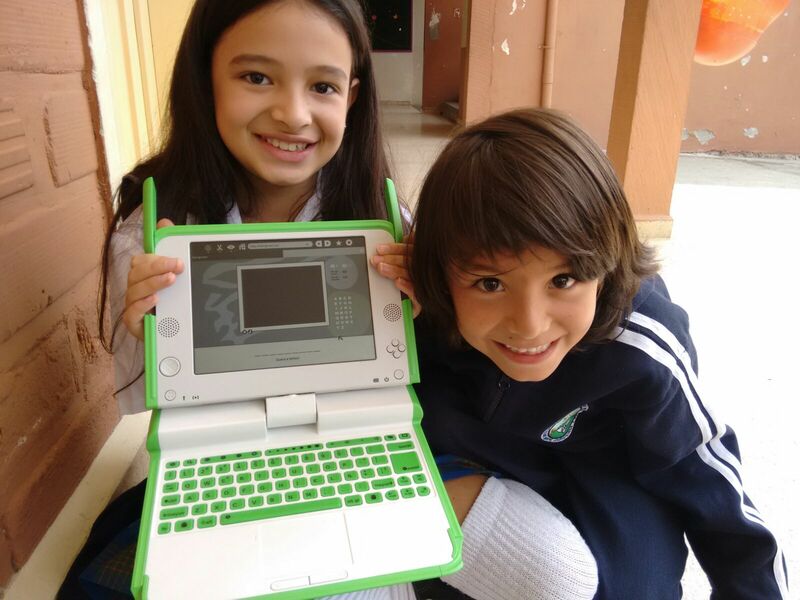 In Colombia, we are helping children form a cutting-edge geek squad to service computers in our schools. We aim to encourage communities’ sense of ownership, beginning with public-private partnerships to fund the schools and projects. 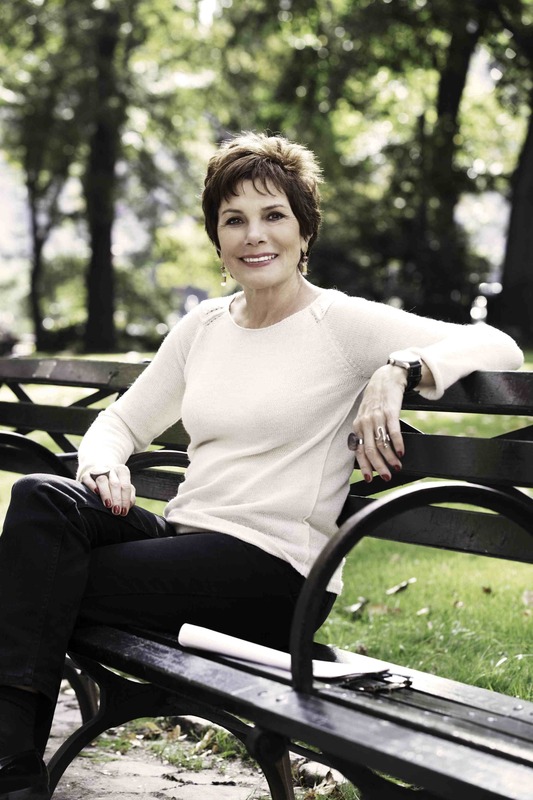 Our ideal formula is to obtain 40 percent of our financing from the national, regional or local government, 30 percent from private in-country funds, and 30 percent donated from the US. We emphasize programs in technology and language that lead either to further study at the university level or technological training schools so that our graduates can be gainfully employed at the forefront of a new vibrant economy. We have developed an innovative curriculum for preschool through 11th grade using One Laptop Per Child in grades 1-5 and Intel Classmate computers and conventional computers at the higher levels. We emphasize English language skills, the use of computers for everyday tasks, and the use of the internet both for research and for exploration far beyond the geographic and psychological barriers of the students’ lives. Beginning at the kindergarten level, our students are given computers to use in class, take home, take apart and learn from. We use computers to teach English, Spanish and Mathematics and the students learn to code, create 3D graphics, robotics. We encourage both teachers and students to use the computers to improve their research abilities and to develop critical thinking and leadership skills. The Marina Orth Foundation has been training teachers in computer technology since 2005. Teachers now use computers routinely to communicate, assign homework, file grades and schedule meetings. The Foundation is also training the teachers to use educational software to enrich their teaching methods in the classroom. 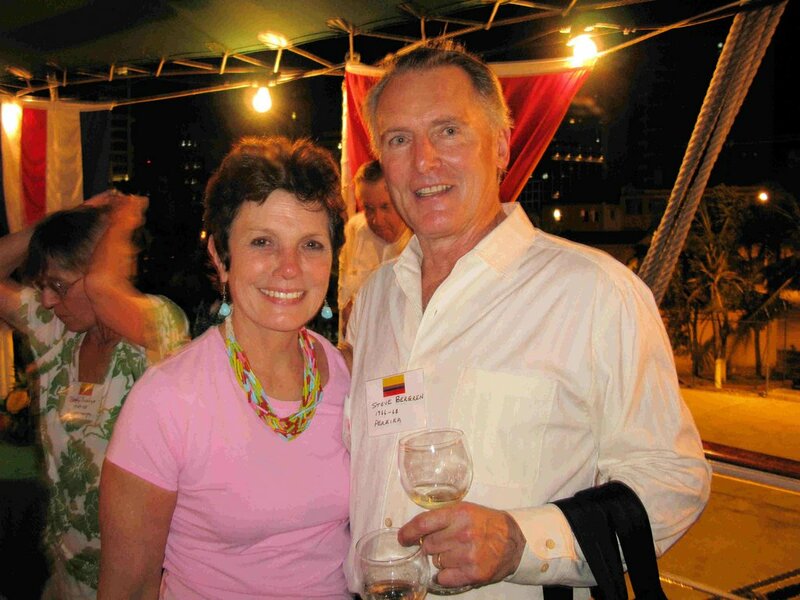 Steve Bergren (1944-2013) had a special place in his heart for Colombia, serving in the Peace Corps and teaching engineering at Universidad Tecnológica de Pereira. His legacy will now continue through the Steve Bergren Engineering Scholarship, which awards two scholarships each year to enable two of our students to pursue a five-year engineering degree at the prestigious EAFIT University in Medellin. In 2014, the scholarship was awarded to Carlos Andrés Villa Cossio of the Marina Orth School. In 2015, Steven Alberto Henao was selected from the Camino de Paz school of the Golondrinas Foundation.